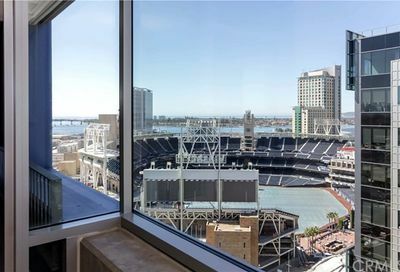 This page showcases the latest East Village San Diego Condos for Sale. The list is up to date and refreshed every 10 minutes. You can also perform a custom condo search with advanced parameters like HOA fees, year built, views and much more. To view detailed information, photos, videos and more please visit our general guide to East Village San Diego Real Estate to get started. Below are all current listings for condos for sale in East Village San Diego. Click on any listing for more information or to request a property tour. Listings are updated every 10 minutes so the list is current and up to date with the most relevant information and property photos.